Magnetars are a revolutionary and unique solution to a problem every graduate faces at their graduation ceremony: a wandering academic hood which can look so good while the fitting's going on, but once you start to move around it pulls backwards, falls off your shoulders and feels like it could strangle you so you spend the entire event adjusting it. Why do I need Magnetars? 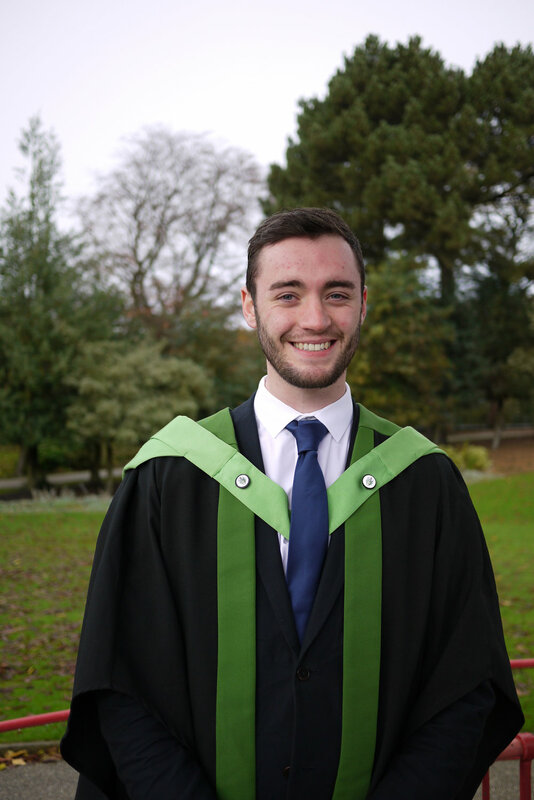 Magnetars are the ideal graduation accessory - they allow you to wear what you want, keep your hood in place so you look smart all day (without the need for fabric damaging pins) and are a perfect keepsake memento of your Graduation Day and academic achievement. Our Graduate Magnetars all come with an easy to follow instruction leaflet for quick reference on your Graduation Day, but we've also added the instructions to our site so you can see just how simple and effective they are before you buy. 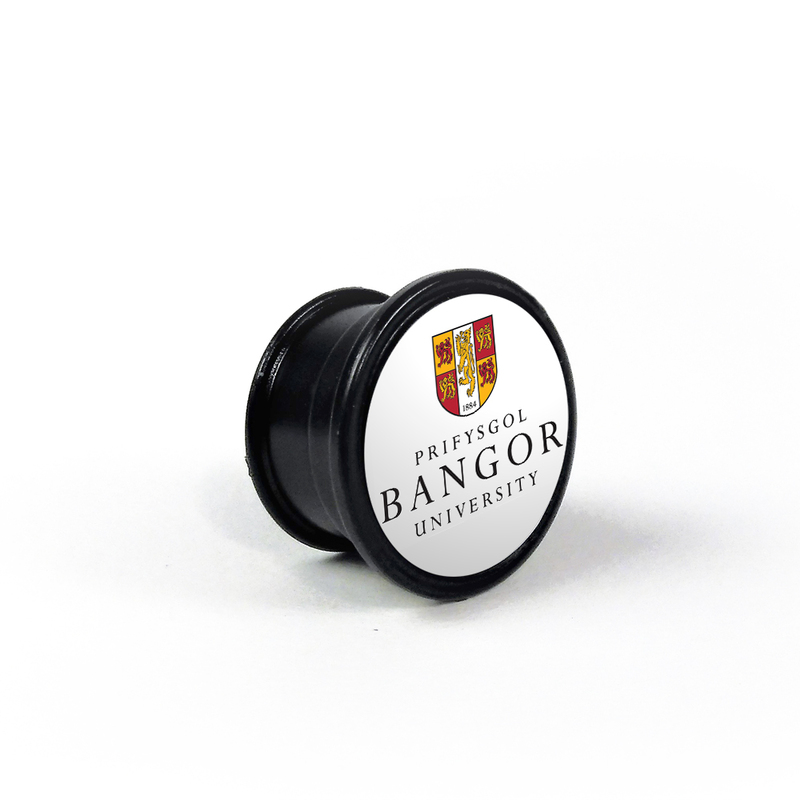 Simply find your University in our shop to order a set of personalised magnetars. If your University is not featured yet, you can still order our original Magnetars with mortar boards and scroll etched into the surface.